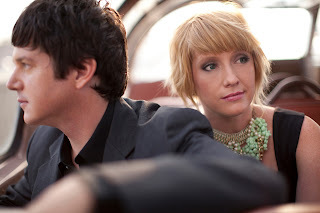 Sixpence None The Richer's new album, which has been complete since Spring 2010, will finally be released on March 8, 2011. I have a lot I want to write about it, but can't just yet. In unrelated news, all of Poor Old Lu's out-of-print albums are available digitally finally!